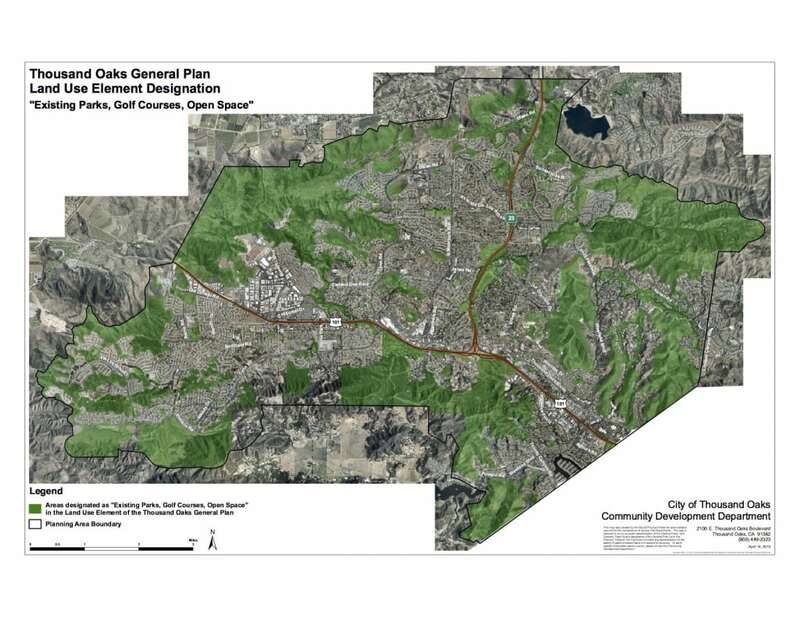 Thousand Oaks voters passed their first City SOAR initiative in 1998 with 71% of the vote. In 2016 they overwhelmingly voted to renew their SOAR initiative to 2050 with 76% of the vote – the highest percentage anywhere in the county. The 2016 SOAR initiative includes renewal of the Parks Initiative that protects city parks and open space by vote of the people, as well as renewal of the City Urban Restriction Boundary (CURB). 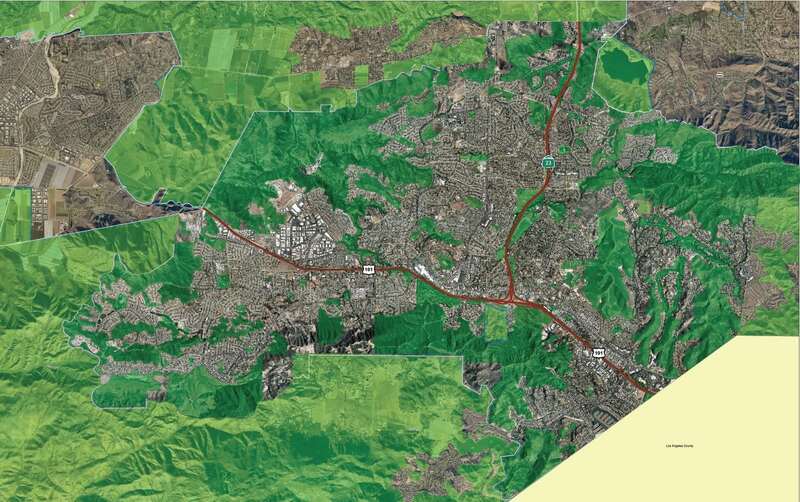 This combined SOAR Initiative (Measure W) protects more than 15,000 acres of public open space, or 34 percent of the City’s planning area until 2050. View the Thousand Oaks SOAR initiative (Measure W) passed in November 2016.